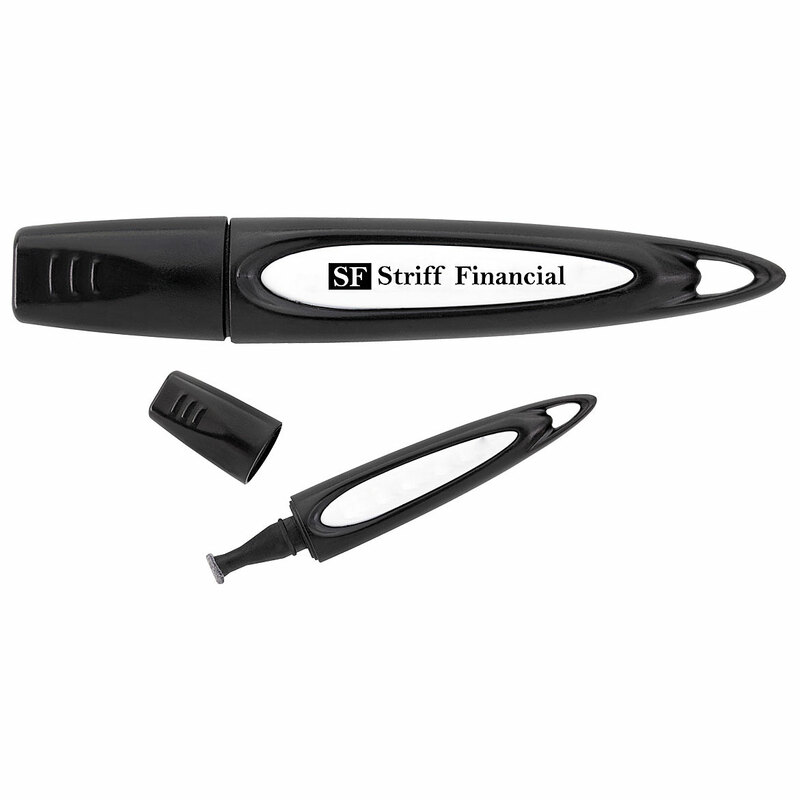 Functionality meets style with this chic 3-in-1 plastic matte metallic pen, stylus and phone holder with chrome clip and grip. 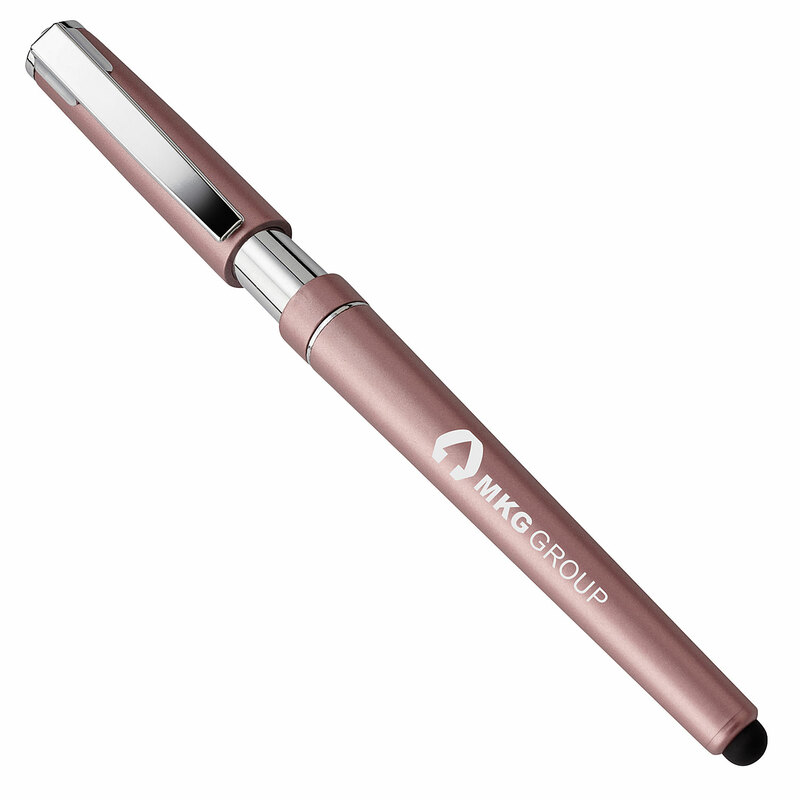 Not only can you write with the pen and use the stylus on your tablet the cap also serves as a handy portable phone holder. 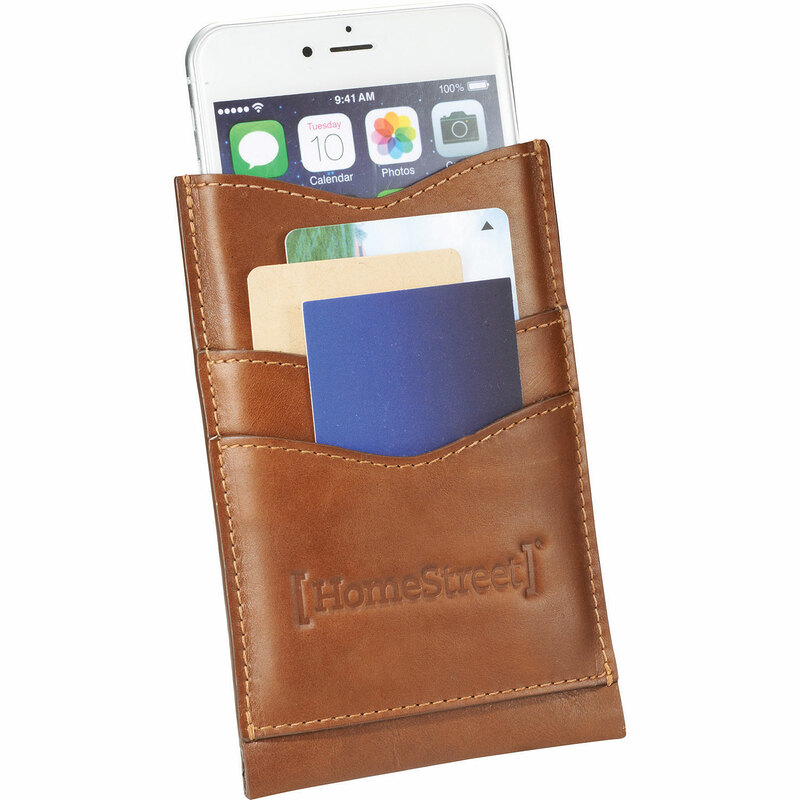 Keep your phone clean and off your desk with this Cell Phone Holder and Screen Cleaner! 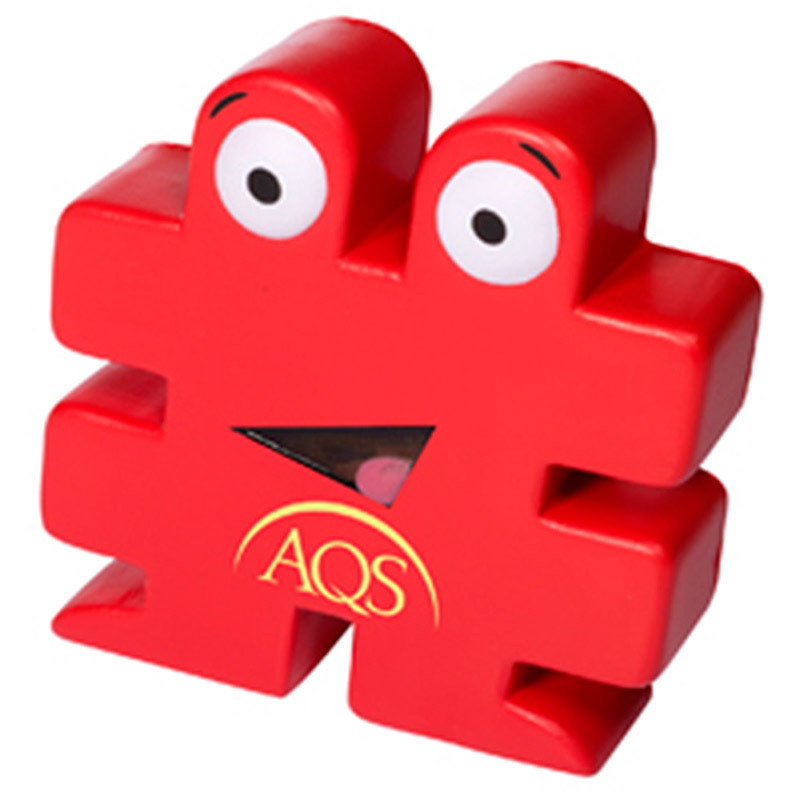 Promote your logo on this handy foldable phone stand. 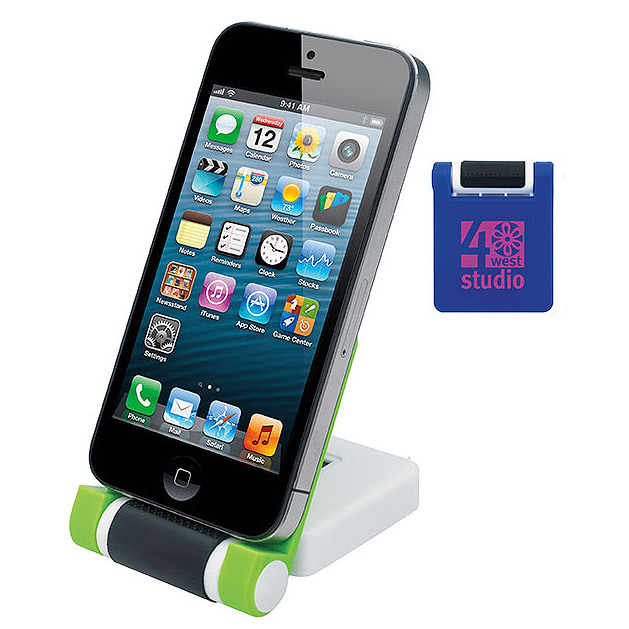 This stand features a non-slip rubber pad to hold your phone in place and a screen cleaner. Folds for easy storage. Made from high impact Polystyrene. Take your mobile photography to a whole new level with this camera lens kit! the ABS Plastic universal clip secures onto most smartphones, tablets and laptops. 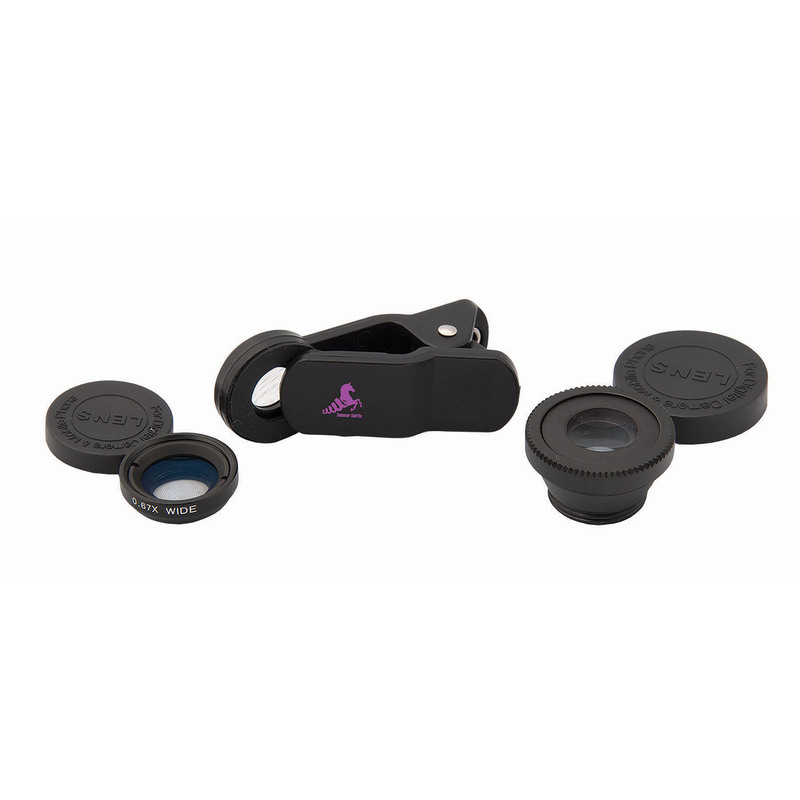 This kit comes with various interchangeable lenses including fisheye, macro and wide angle. 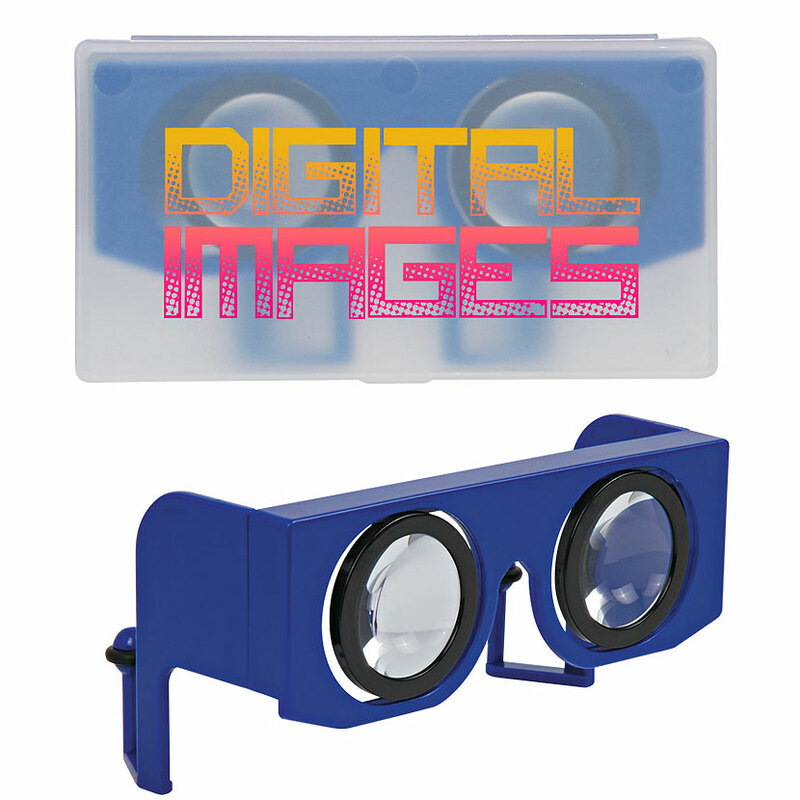 Includes instructions and a drawstring pouch to store lenses. Raise awareness on cyber security and protect your privacy with the best line of defence! 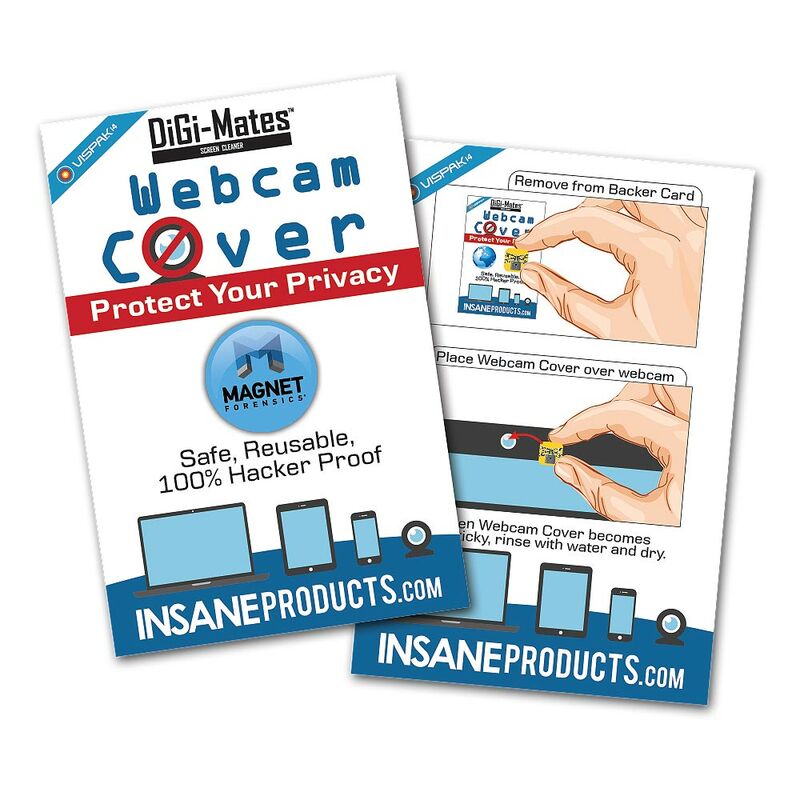 This Webcam Cover by Digi-MatesÂ not only guards against hackers but continuously promotes your brand. 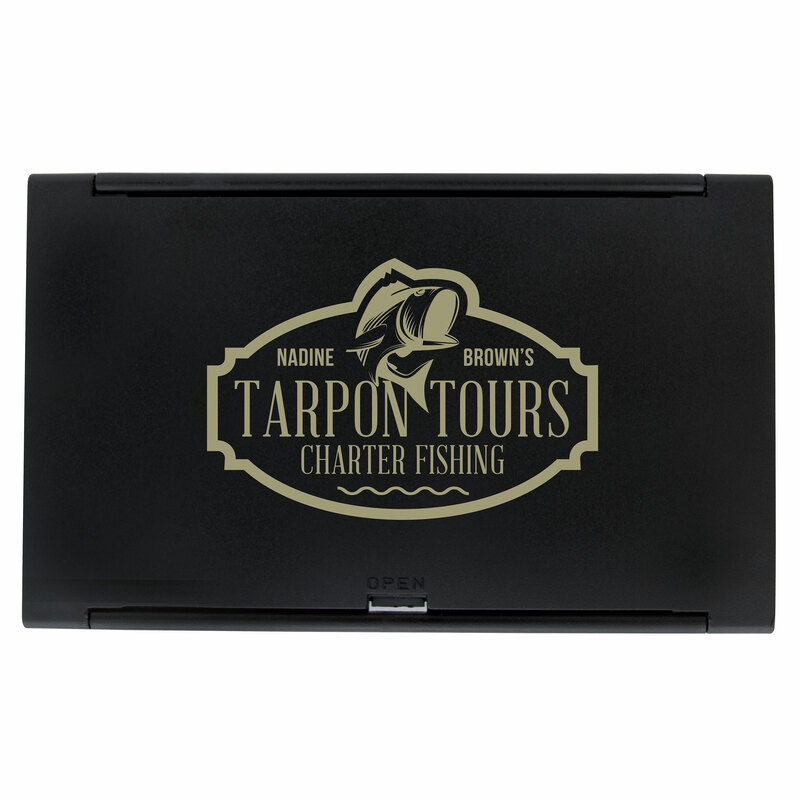 Use on mobile devices, laptops, tablets or webcams. 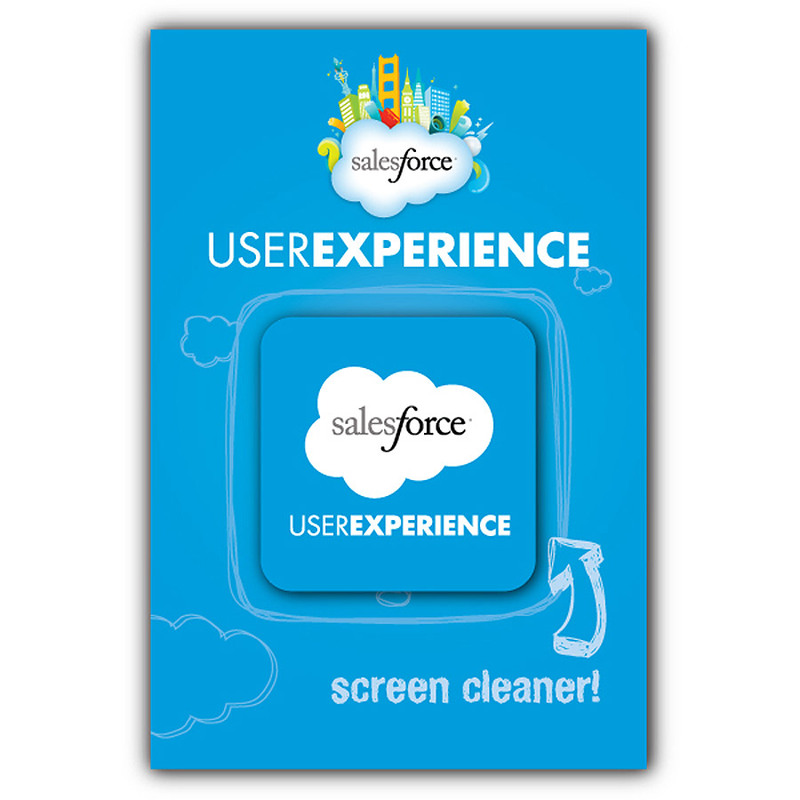 The custom printed backer card provides instruction, and the cover itself is safe, resoluble and 100% hacker proof.